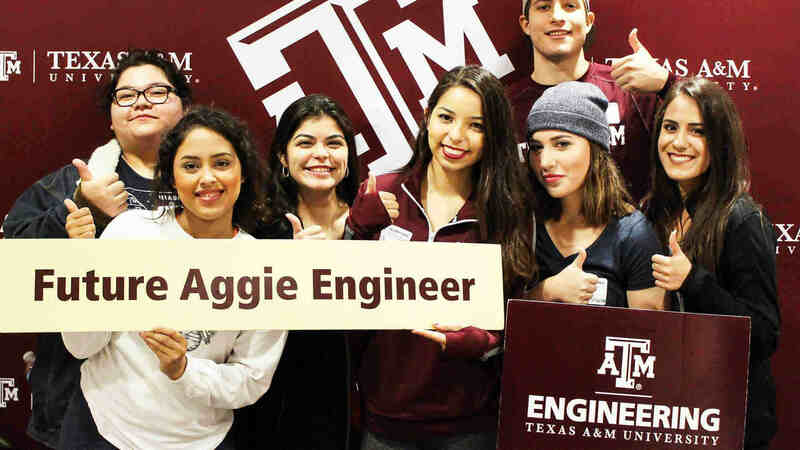 Aggies Invent, a design challenge held in the SuSu and Mark A. Fischer ’72 Engineering Design Center in the Zachry Engineering Education Complex, promotes innovation and entrepreneurial mindsets in our engineering students all year round! Roughly 70 students get hands-on with projects that will push their innovation and collaboration skills. The concept is to gather interested students, seed the event with potential needs (medical, energy or others), allow the students to self-select teams, give them access and support at the design center, and have them attack the ideas to create prototypes in 48 hours. Each event was designed in collaboration with industry and faculty. Ultimately, we want our students to push their innovation/creativity, compete for the best design, gain practice with rapid prototyping tools, and encourage the best teams to use their designs as a jumpstart for forming startups. By the end, student teams have developed a product/solution and are encouraged to pursue that further and explore commercialization. 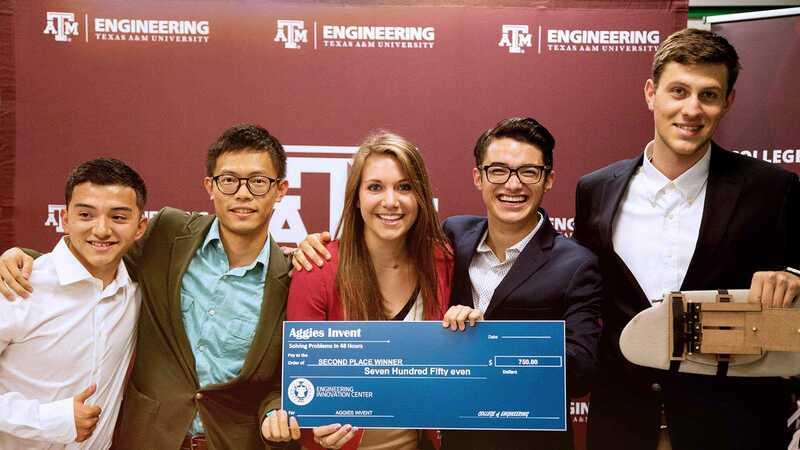 For more information on Aggies Invent, or to get involved, contact us at AggiesInvent@tamu.edu.